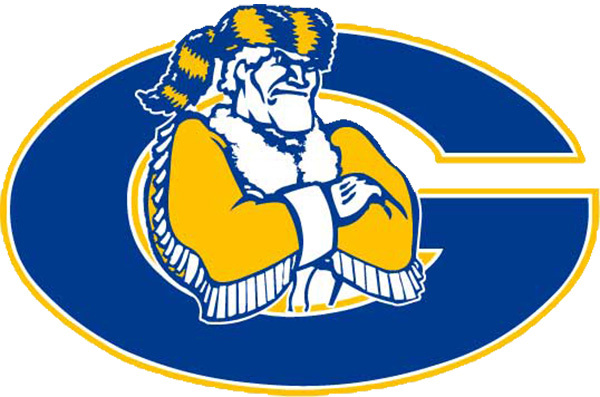 Grossmont High School alumni are invited to reconnect with old classmates at class reunions this summer and fall. Contact Fabienne fabiennehanks@gmail.com or 619-843-6006 or Jerry Heard at jlheard50@gmailcom or 619-563-5382. Contact Randy James at rjames55@cox.net. Contact Candice Reed at reedcandice@gmail.com. Contact Theresa Annear at Theresa@kaviani.com or visit Classmates.com. 2–6 p.m. at Hooley’s in La Mesa. Contact Vanessa Pizzuto at VPizzuto@hplawsd.com. Contact Shannon Sweat Miller at ssweat@semprautilities.com or GHSfoothillers1998@gmail.com. To receive updates, contact Bryce Mayer at brycemayer@sbcglobal.net. Museum open 4–7 p.m.; campus tour at 5:30 p.m. Contact Monica Taylor Erickson at monica.erickson51@yahoo.com. Contact Julia Yale Salinas at jsal2752@yahoo.com.